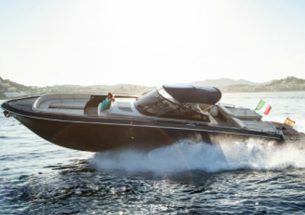 Sporty, fast and sleek. 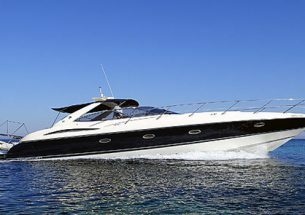 For a day trip around Es Vedra or a jaunt across to Formentera the Sunseeker Superhawk 48 has it all. This prestigious boat cuts through waves like a knife through butter. 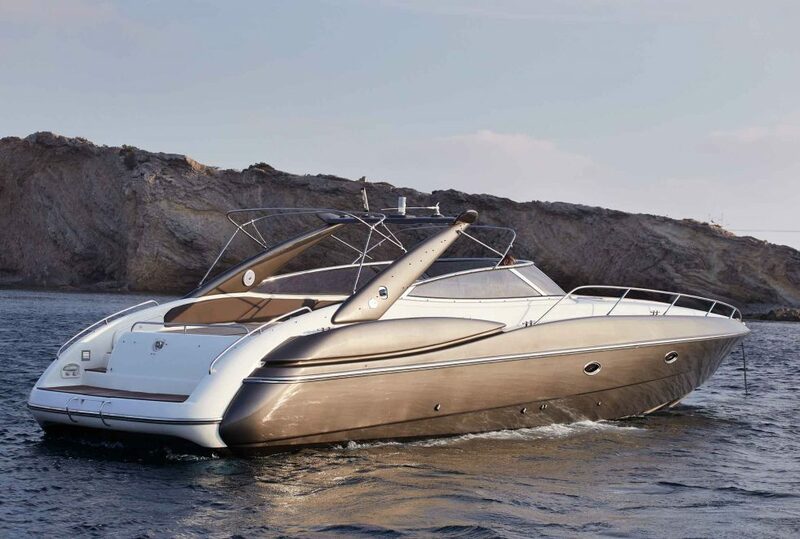 Large sun-beds at the front and rear make it a great choice for your perfect day on the waters of the Mediterranean sea. 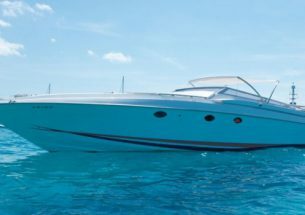 The boat has one spacious double cabin and one bathroom as well as a kitchen and living room.